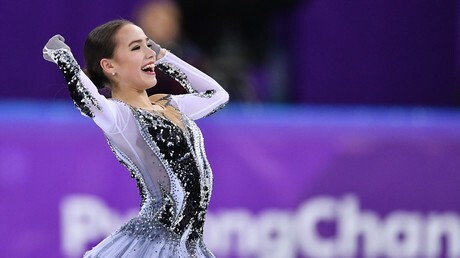 Russian skating star Alina Zagitova’s record-breaking 82.92-point display in the ladies’ short program was met with widespread acclaim on Wednesday, thawing the frosty media reception she received in recent days. 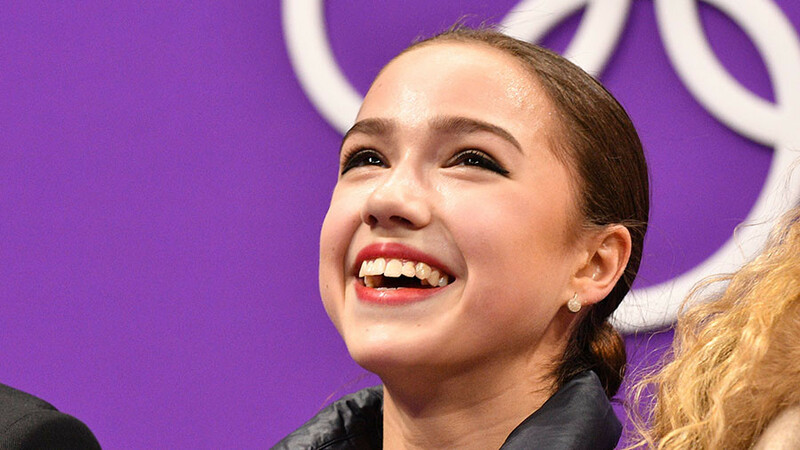 The 15-year old became the first skater in history to break the 82-point barrier in the event with an elegant showing on the ice, which included a deft execution of her signature Lutz-triple loop combination, itself meriting 45.30 points. In doing so, Zagitova broke a world record set just five minutes earlier by teammate and two-time world champion Elena Medvedeva. However, the teenager reacted with innocent ignorance upon learning about her world-beating feat. “I’m pleased with my skating today, and with the score. I’m overwhelmed with emotion. Did I set a world record? I didn’t know, but I’m happy,”Zagitova told reporters in PyeongChang, TASS reported. Skating fans were in rapture at Zagitova’s performance. Previous gold medalists, experts, journalists and fans were quick to heap praise on her performance. Zagitova Artistry, Technique, Theatre, strength, and every element one want to see in skating ! Zagitova absolutely SLAYED ME. The pure drama made my hair stand on end. Haven’t seen fearless attack like that in a long time. Watch out Evgenia, I really think this is Alina’s gold to lose! We’re in for a truly epic battle of the Russian kweens. Zagitova was solid. Her loop combos can not be touched! I will always bow down to that lutz loop. evgenia medvedeva just broke her own record for highest short program score, and then 5 minutes later alina zagitova destroys it . However, the performance wasn’t without its detractors. Zagitova had come under fire from some sections of the US media upon first seeing her routine, which features all of her jumps in the second half of her performance. They described it as ‘unfair,’ despite being perfectly within the rules. Previously, US figure skater Ashley Wagner, who failed to make the US Olympic team, said that Zagitova’s free-skate routine was “not a program;” while American author and USA Today columnist Christine Brennan suggested the skater should be penalized for her “composition of the program” in a piece that attacked her “strategic” routine. Brennen even had time to take and tweet pictures of celebrating Russian fans waving their national tricolor in the Gangneung Ice Arena. The winner of the women’s figure skating event will be crowned on Friday, after the ladies demonstrate their free programs. So far, the first two places are occupied by the two Russians, who are competing under the name of Olympic Athletes from Russia (OAR). Canada’s Kaetlyn Osmond currently sits in third place, more than four points behind Zagitova.